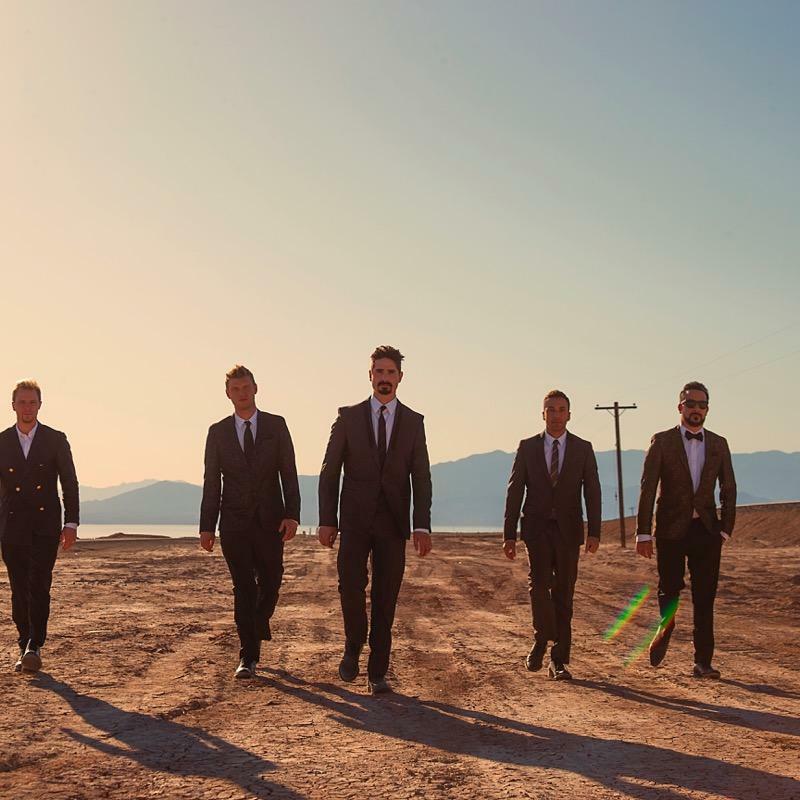 Backstreet's Back and on Merchbar offering amazing Backstreet Boys merch including Backstreet Boys t-shirts, Backstreet Boys tour merchandise, Backstreet Boys posters, Backstreet Boys totes, Backstreet Boys accessories and more for the ultimate BSB fans. Shop the latest merch from Nick, Kevin, A.J., Brian, and Howie today. Be first to know about Backstreet Boys merch.